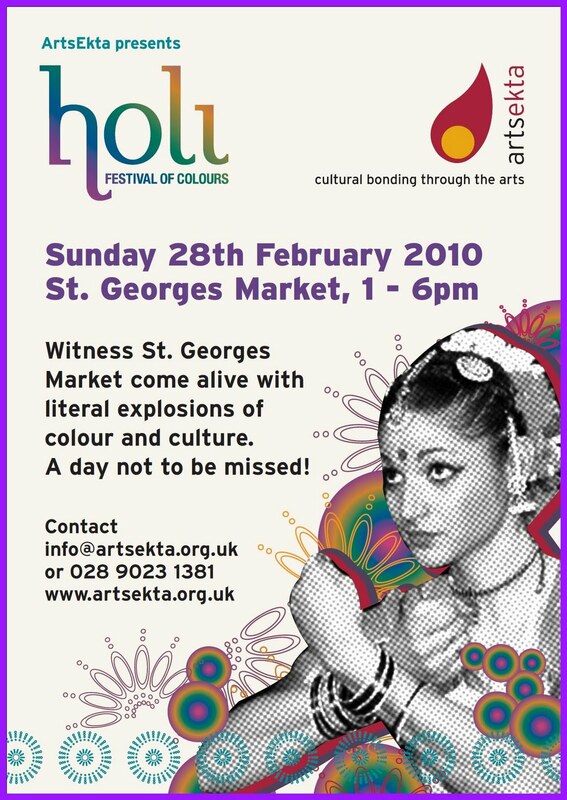 Liven up an otherwise dreary Sunday by celebrating (or hoping for) the coming of Spring at St.George's Market! There will be performances, workshops, a food market and crafts all accompanied to Bollywood and Bhangra music. In the true Holi tradition there will also be colourful powders to throw, it could get messy! Forgot to mention it is FREE admission! Cool, look forward to seeing some snaps!